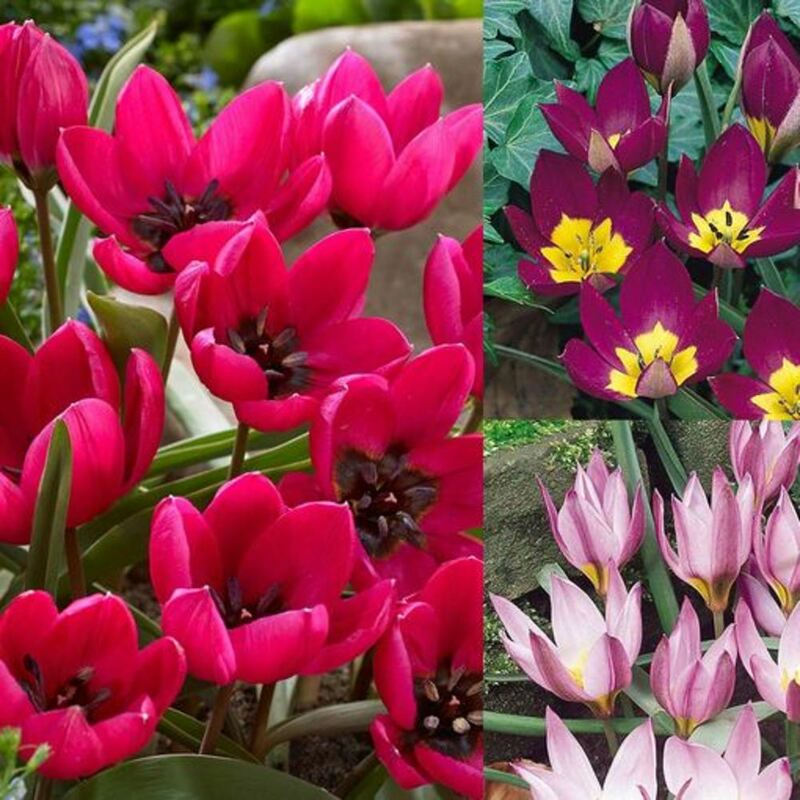 This wonderful collection of Tulip Humilis includes three amazing varieties that produce stunning compact flowers. 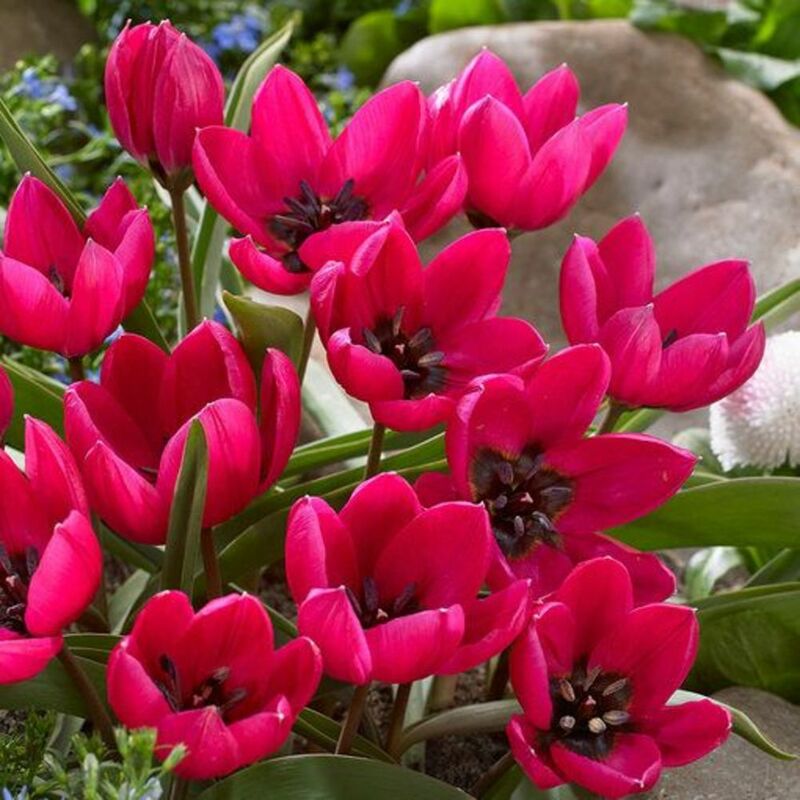 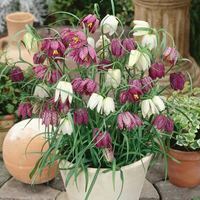 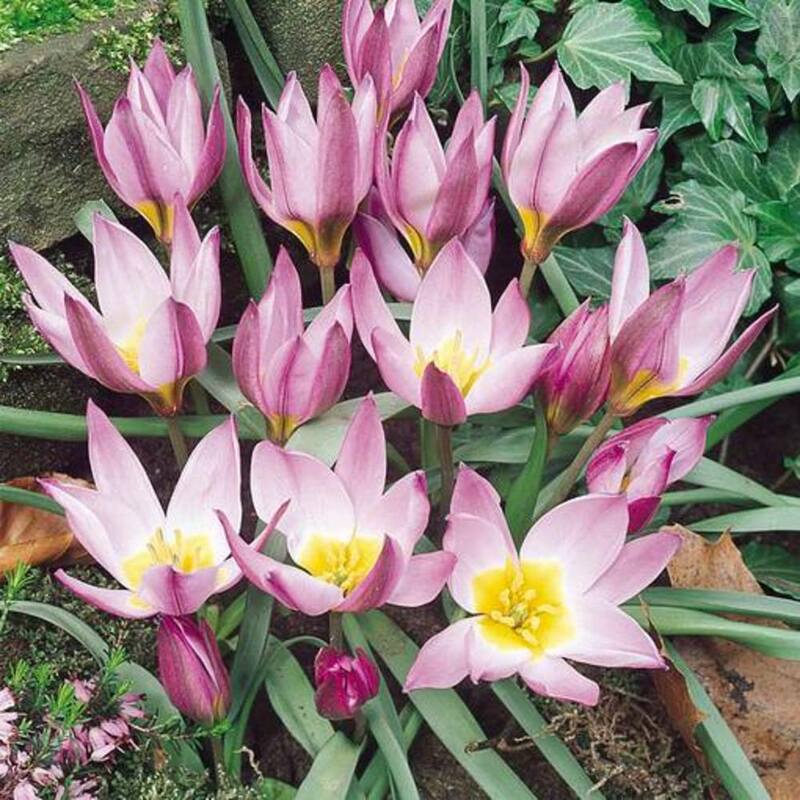 Perfect for borders, rockeries or patio containers these species tulips are excellent naturalisers, giving you an increasing display year after year. The collection includes 15 each of Tulip Humilis (pink), Humilis Black Base (magenta pink) and Humilis Persian Pearl (deep magenta). Flowering April-May. 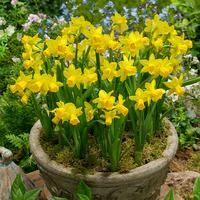 Height 15cm. 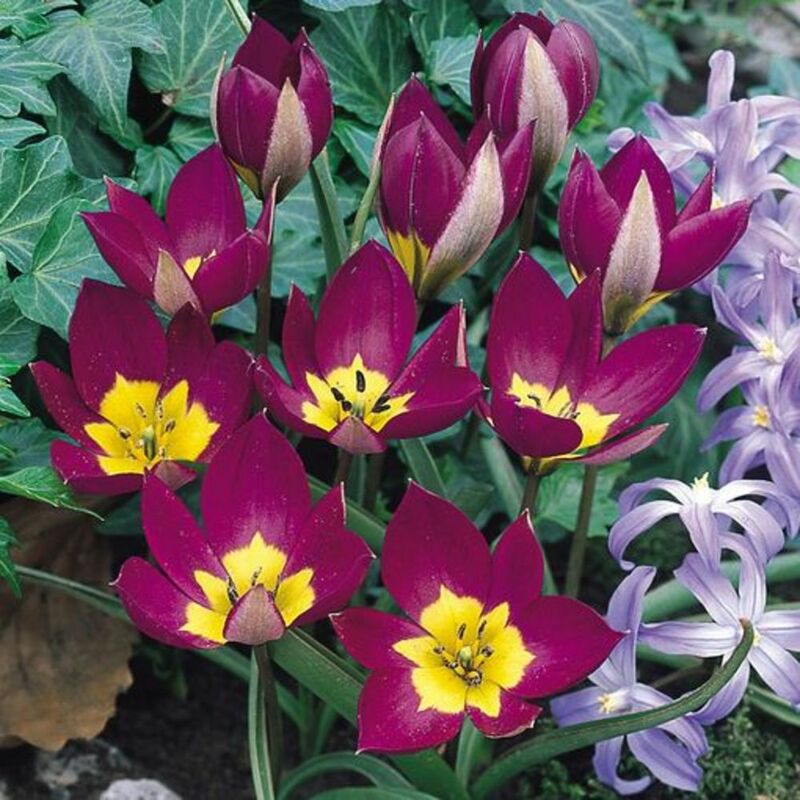 5cm+ Bulbs supplied.